for $28,000,000. 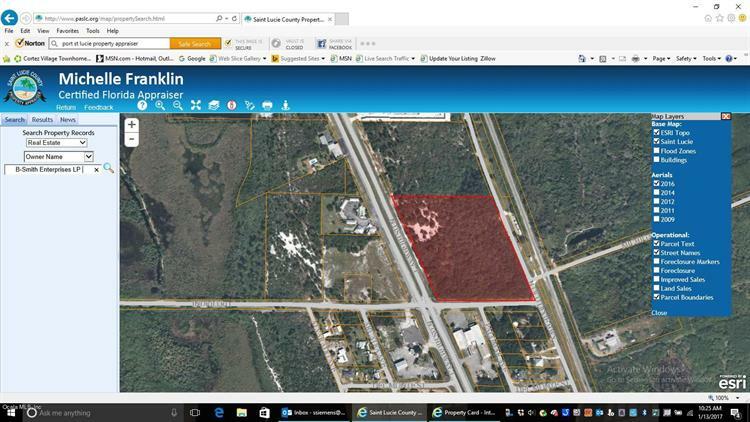 The lot size is 277.00 Acre(s). 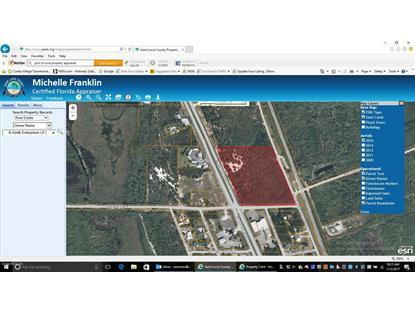 277 pristine acres located on the Intercoastal Waterway and fronting US Hwy #1. Approved for 950 ready to build mixed residential units; townhomes, midrise, estate lots and single family homes. The property has a $5 million dollar sky bridge with spectacular ocean views upon entering the development. Midrise units will have great ocean views.